Well-meaning wise old men say that the best way to remember your wedding anniversary is to probably forget it just once! We say that the wiser young men of today may never need that lesson. 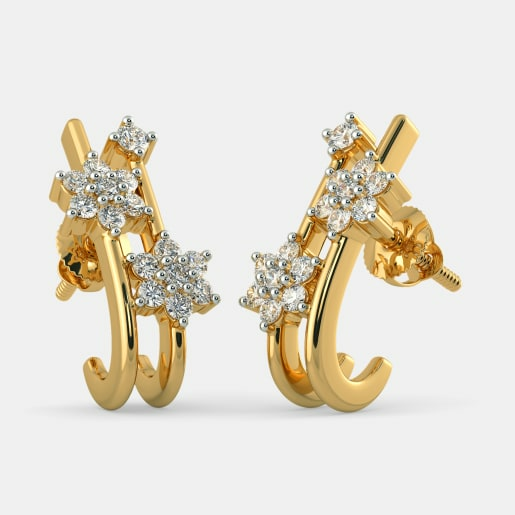 Browse from the anniversary diamond earrings collection with over 150 designs and choose your gift - we have a happy couple that is all set to forge a stronger relationship that marches proudly ahead. Ever wondered why diamonds always stand out when you have their colourful gemstone counterparts. Diamonds are the hardest material ever known to mankind and take over millions of years to form at the depth of the earth’s mantle. They are hence as timeless as the earth itself. 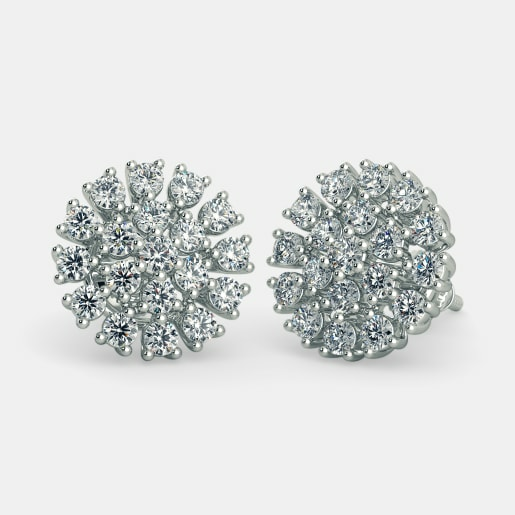 Brilliantly cut shimmering diamonds are therefore the perfect gift for your anniversary celebration. 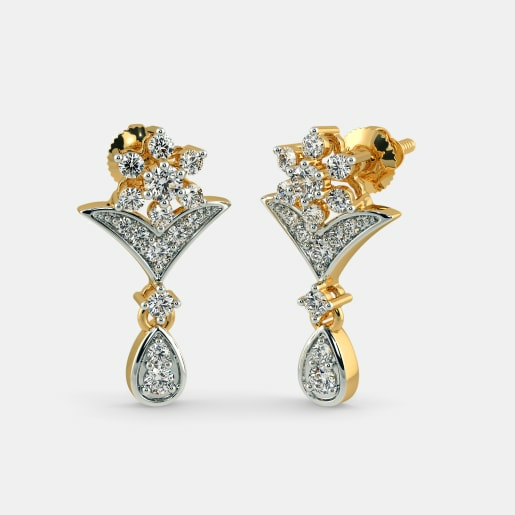 BlueStone, the leading online jeweller in India, brings to you an array of stunning earring designs. 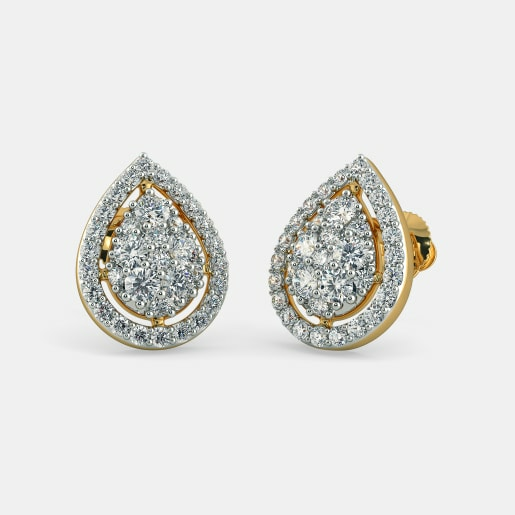 And we let you buy women's diamond anniversary earrings online from the comfort of your home. Here is a snapshot of our collection. 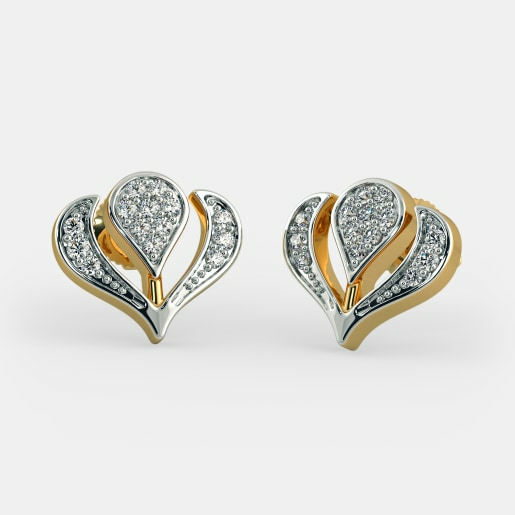 You are twin flames, two hearts that beat singularly – rejoice in your love with the Romantic Joy Earrings with round solitaires surrounded by diamonds in a square shape. The Intricate Hoop Earrings set with solitaires in the classic hoop pattern never fails to impress. 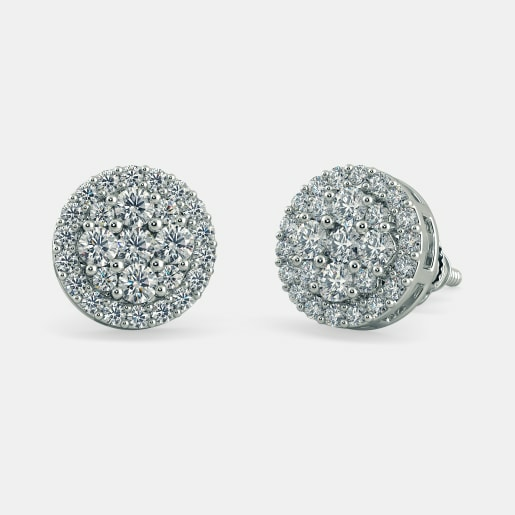 What is it about stud earrings that make them everybody’s favourite? They match with your traditional and western outfit alike. 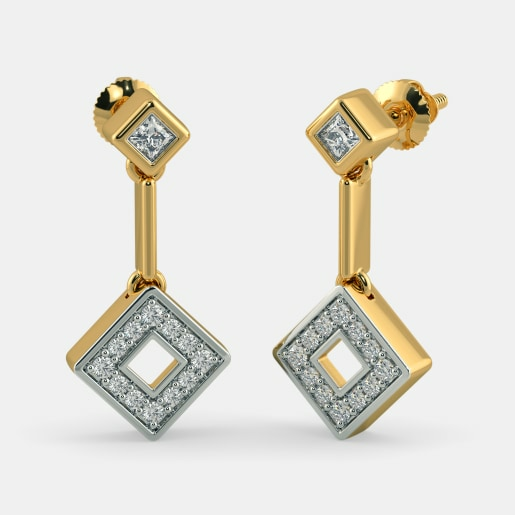 They are versatile with patterns ranging from simple single stone Minia Earring to the grand and gala Mayurakshi Earring with over 60 stones. 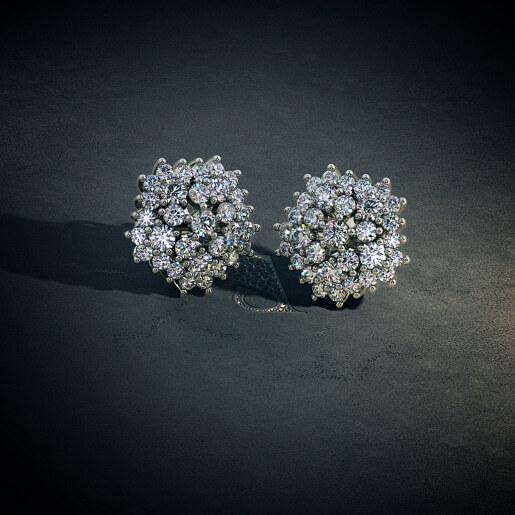 Celebrations call for dangling drop earrings that have intricate and exquisite designs. 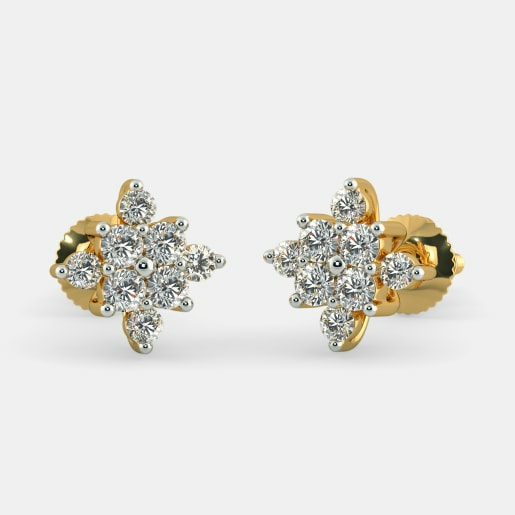 The Surupa Mukhi Earrings with the floral pattern set with diamonds glittering bright will highlight your spouse’s beauty. You have showered her with roses and lilies. This season, try the vibrant sunflower instead. 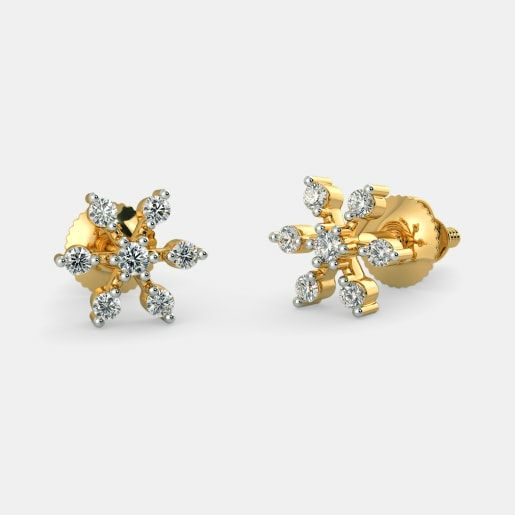 Let your love be as iconic as the sunshine with the Sunflower of Loyalty Earrings. 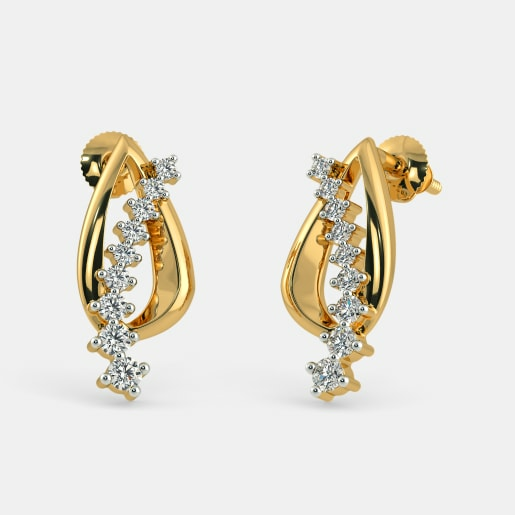 Check out the shapes that steal your heart like the bell-shaped Minerva Earrings and the traditional Nrityangana Drop Earrings. She said ‘yes’ to you. 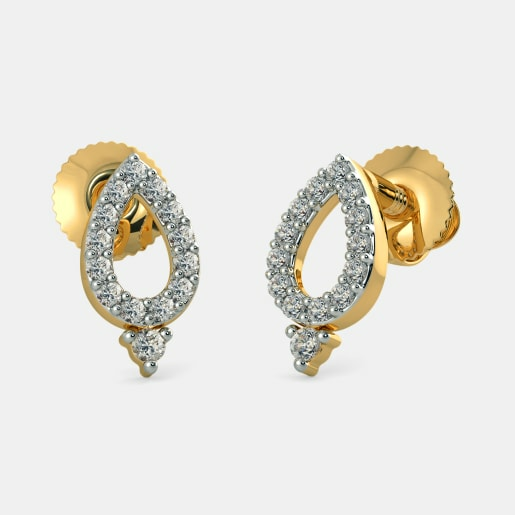 Watch the jhumkas dangle with a resounding ‘yes’ when she shakes her head in approval yet again with the Charming Ojaswini Earrings. 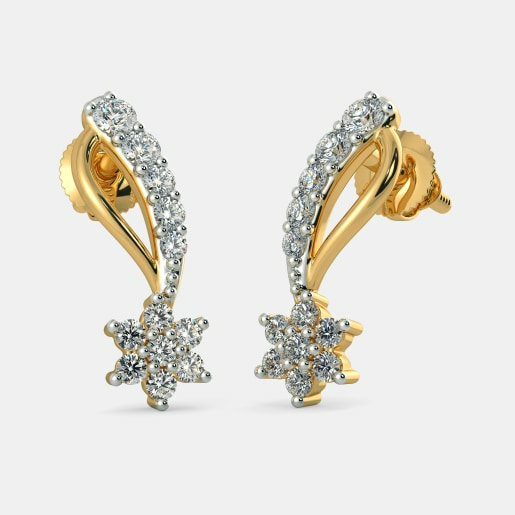 To the efficient multi-tasker, there cannot be a better gift than the detachable jhumka collection. 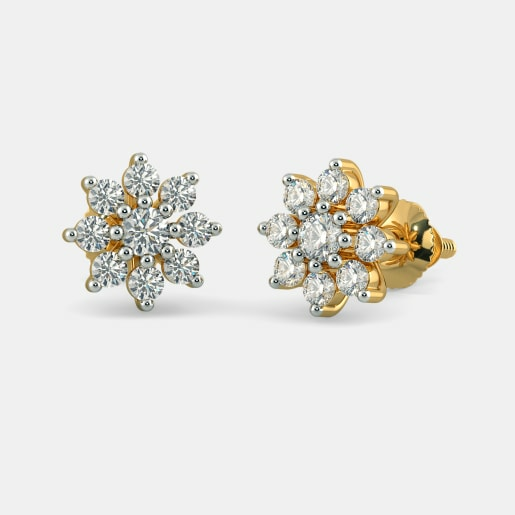 The Almas and Shiuli Detachable Jhumkas can be worn as studs too. White is the colour of perfection and purity. 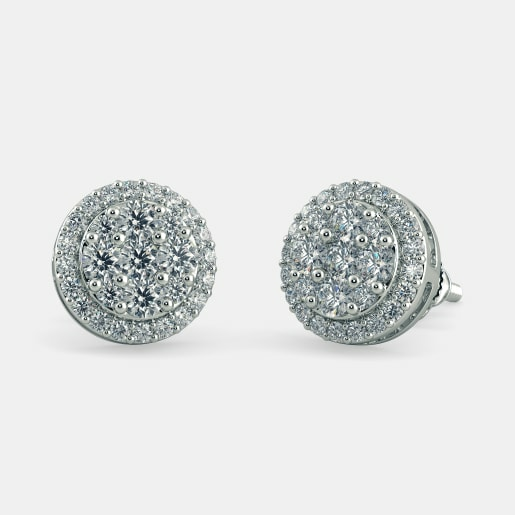 Gift her white gold from our collection offering stunning studs, dazzling drops and hypnotising hoops. The Enchanting Paisley Earrings, the slim and slender Geetmala Drop Earrings, and the Ayson Earrings are part of the white gold collection. 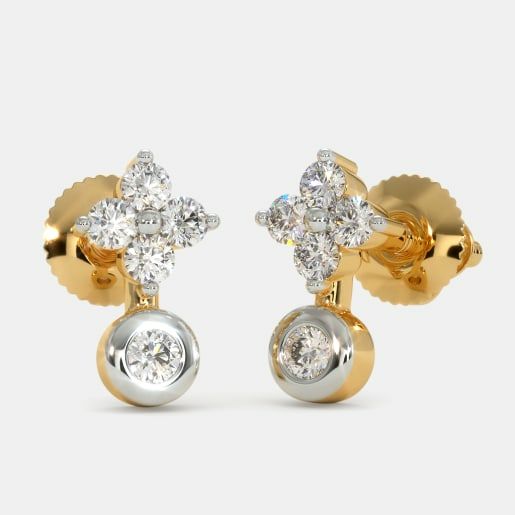 Tell her she is the centre of your universe with the Aahana Earrings. 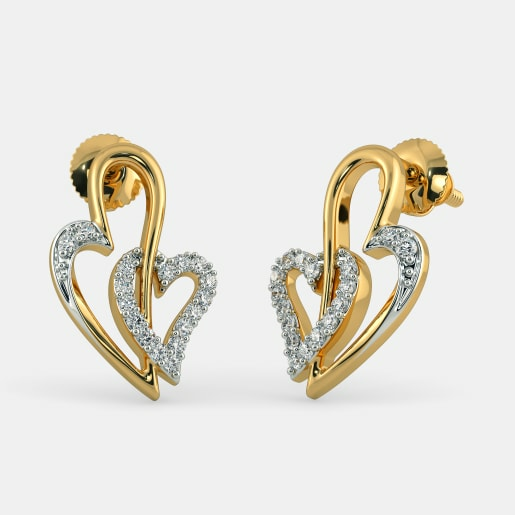 Heart-shaped earrings for the anniversary shall hit all the right chords – dangling Jayashri Earrings and single stone Dierdre Earrings will reassure her that she will always live in your heart. 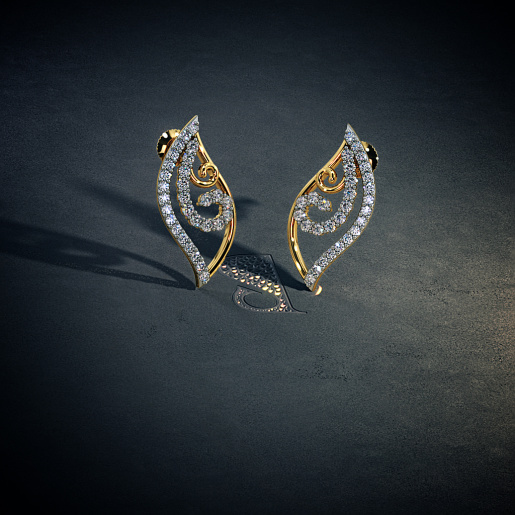 Stay in touch with the latest trend in jewellery designs. 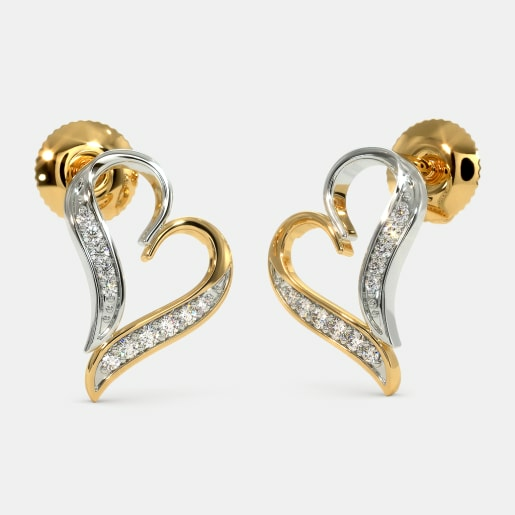 Journey Earrings are a trendy way of proclaiming your commitment to your special relationship. 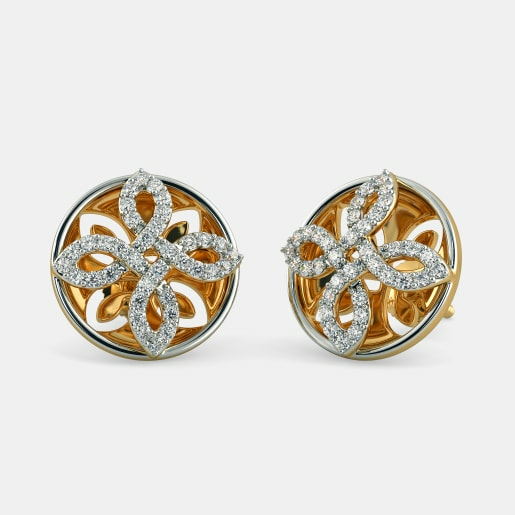 Toast to your new beginning every year with our journey earring collection in white and gold. 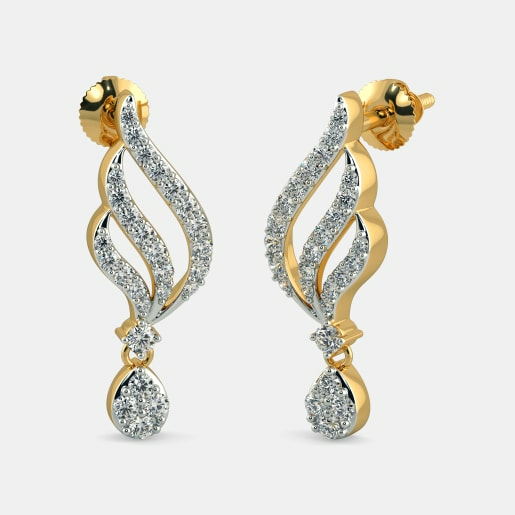 Stay amazed with the minimalist patterns of the Wondrous Journey Earrings and Ardent Journey Earrings. 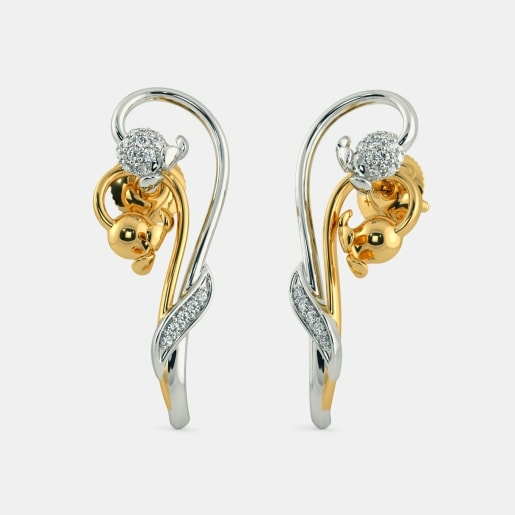 The Storyteller Saga Earrings are a popular design that the women of today would love to sport. Anniversary celebrations are all about cherishing your special moments. 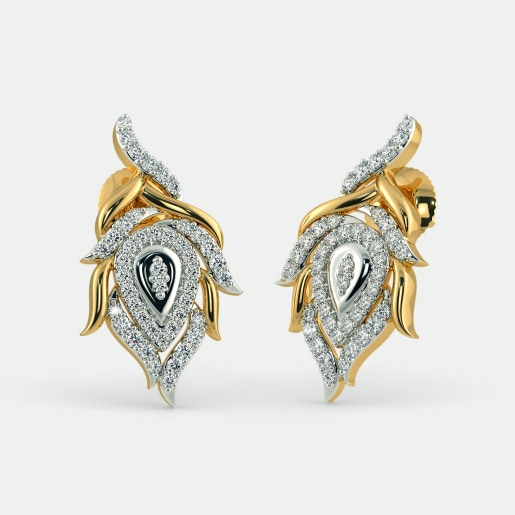 Gift your significant other these exquisite patterns in diamond earrings and these memories will last a lifetime. 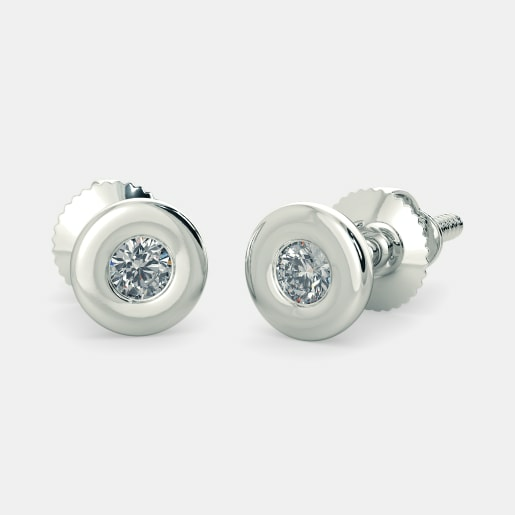 You don’t have to worry about our women's diamond anniversary earrings price tag. We have kept our pieces affordable in order to make your wallet happy and your partner happier.